Kristin and Nick are from Vermont. A giant snow storm was on it's way and threatened to cancel their flights. 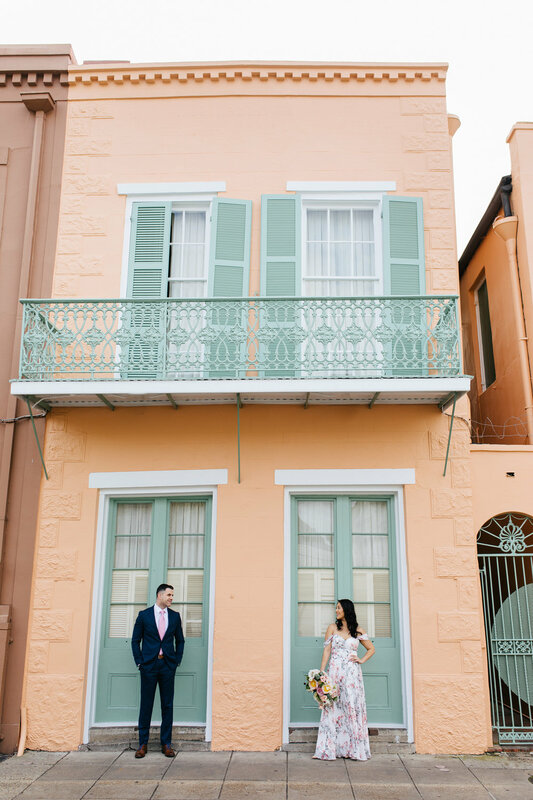 These two incredible people decided to drive across the country, over 20 hours, to make sure they could still elope in New Orleans and catch their honey moon cruise! 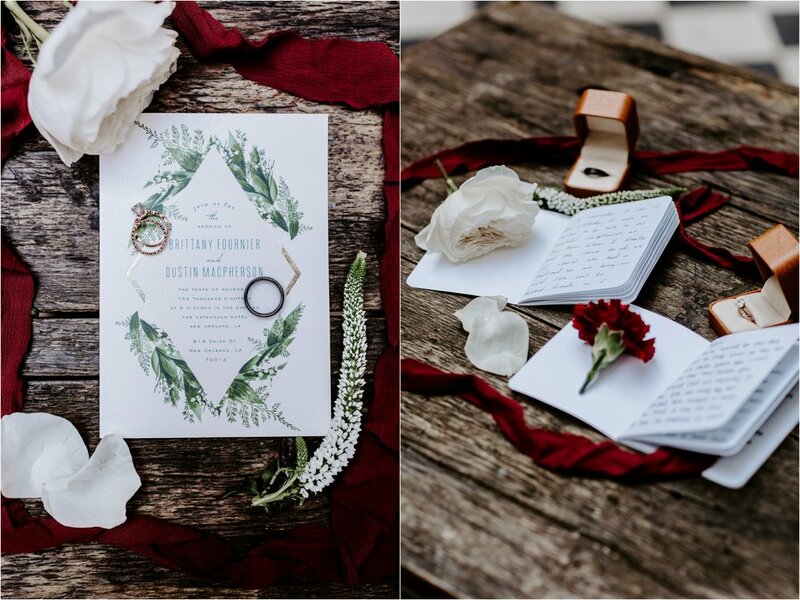 This City Park elopement holds such a special place in my heart. 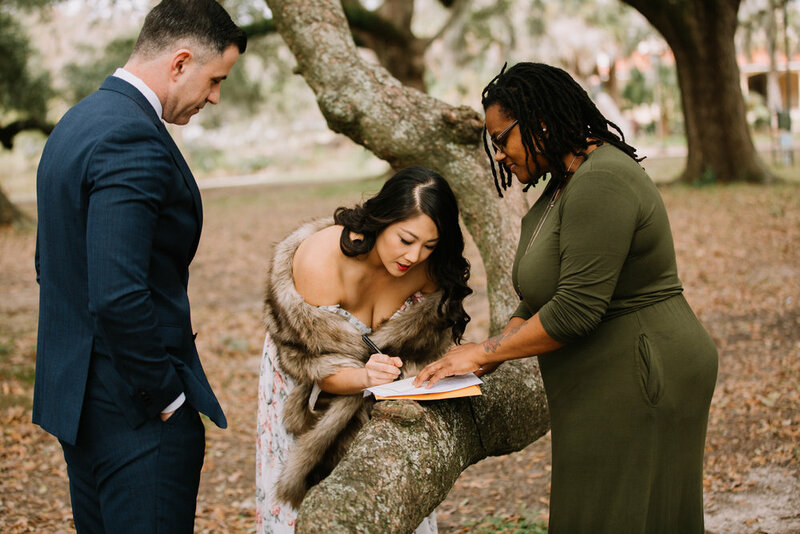 I even got to be a witness and sign their wedding certificate! 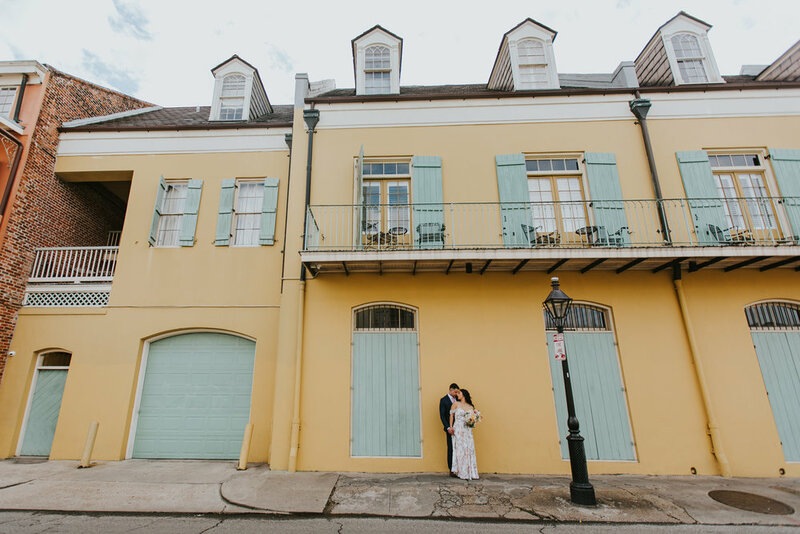 Narrowing down their images to only a few for this blog post was tough because we truly had the best time walking through the French Quarter taking their wedding pictures. 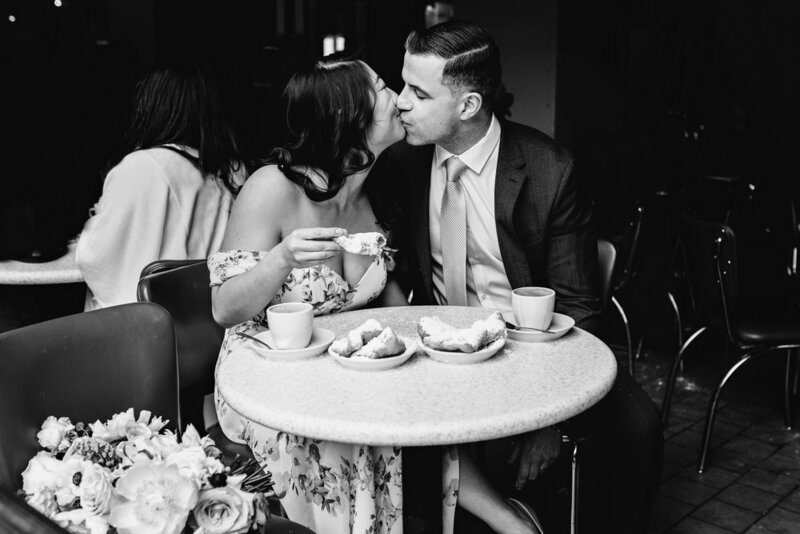 We even got to end for wedding beignets at Cafe Du Monde! 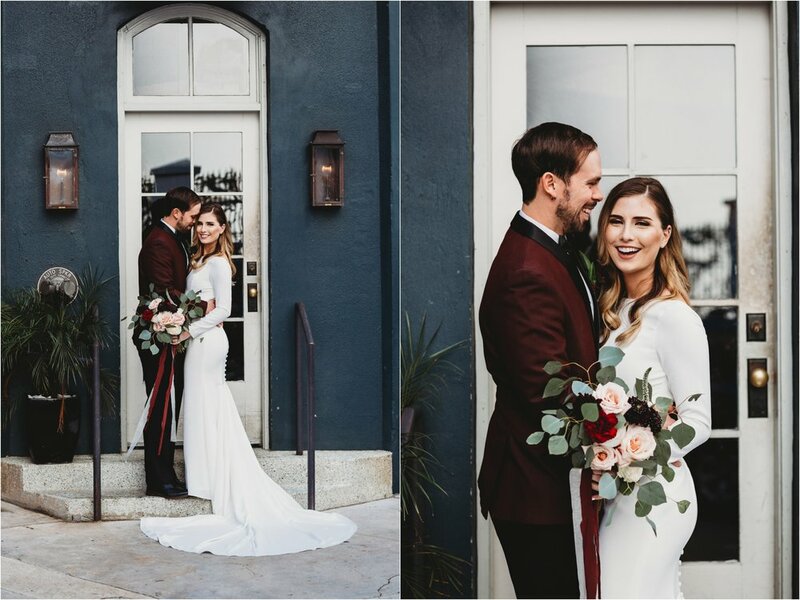 Congratulations Nick and Kristin! 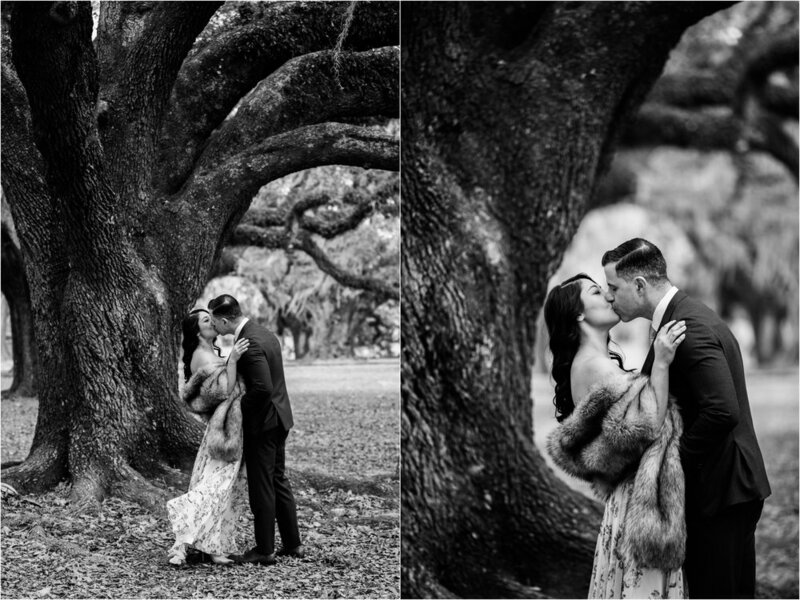 I cannot thank you enough for choosing me to be your New Orleans elopement photographer! 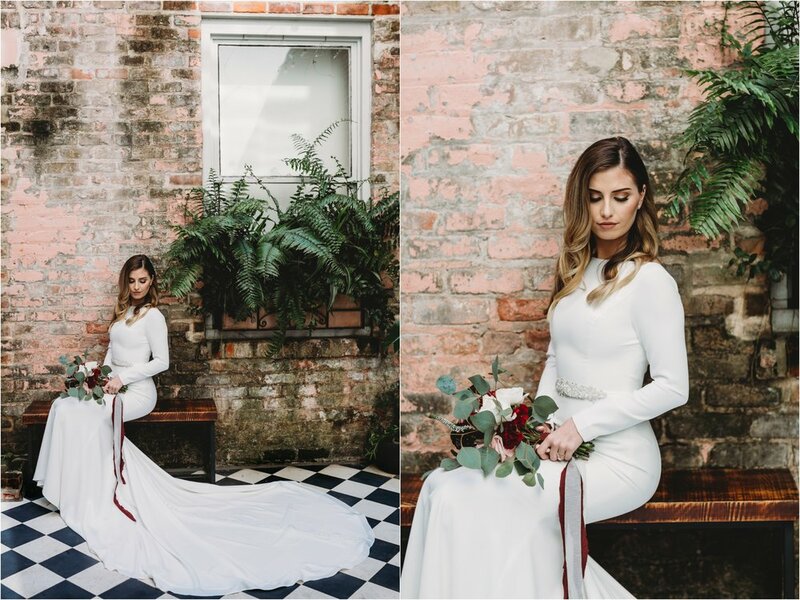 Dustin and Brittany’s New Orleans wedding day was the best way to end my 2018 wedding season. 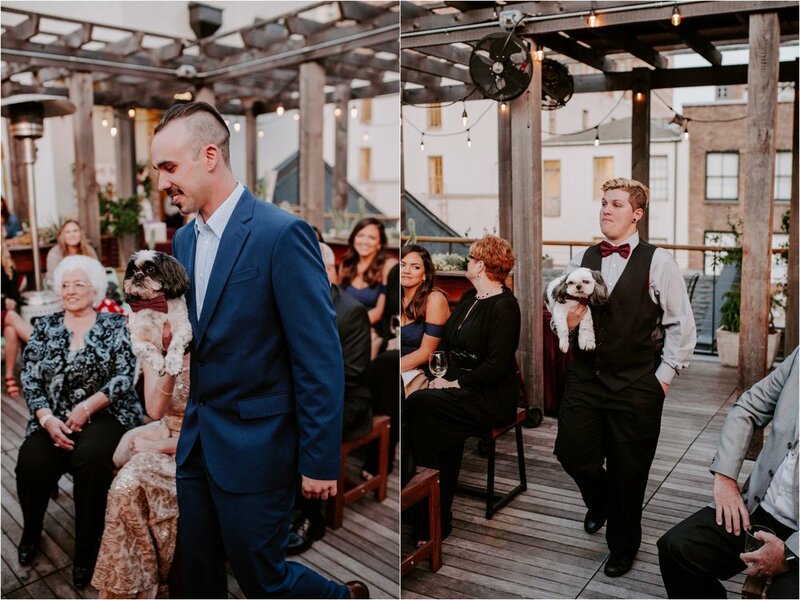 They had there intimate rooftop ceremony and reception at the gorgeous Catahoula Hotel. 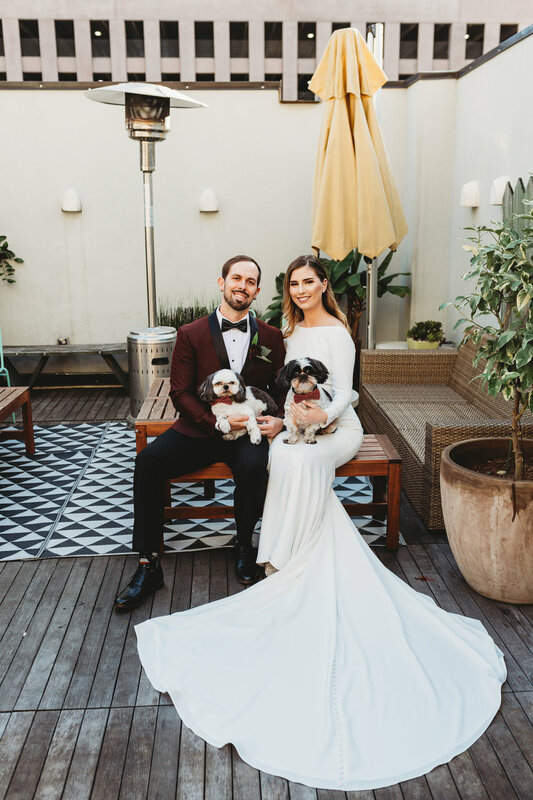 Everything was perfectly them: the donuts instead of cake from District Donuts, their two shih tzus/ fur babies Beaux & Odie were included in the whole day and had a special role in the ceremony. 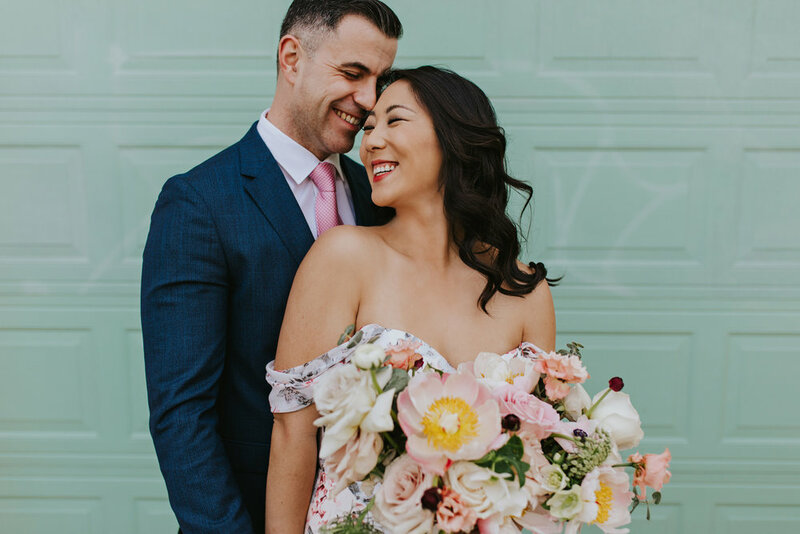 They wanted their wedding to be a relaxed and fun time for them, their family and their closest friends. 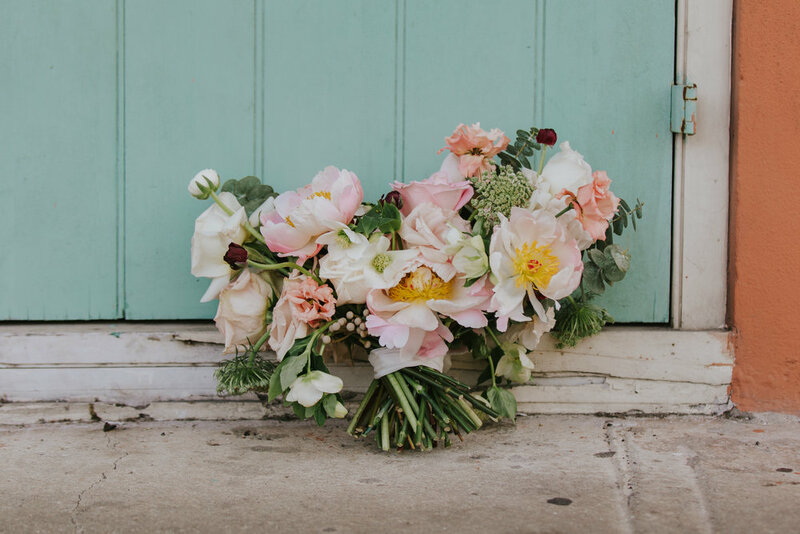 They pulled it off especially with the phenomenal talent of Nice Day Event Planning and bangin’ party time jams from Stage 1 Music. I left their day feeling so grateful. 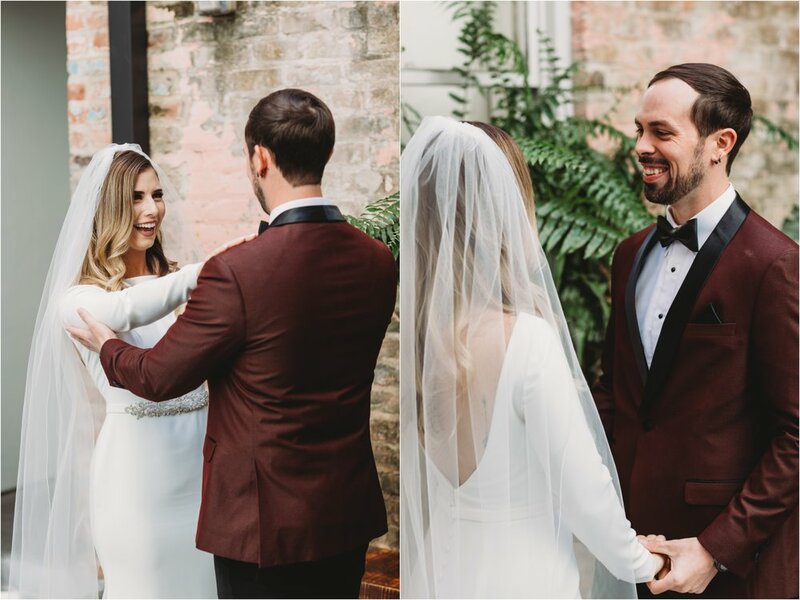 It was a joy to work for Dustin & Brittany every step of the way. 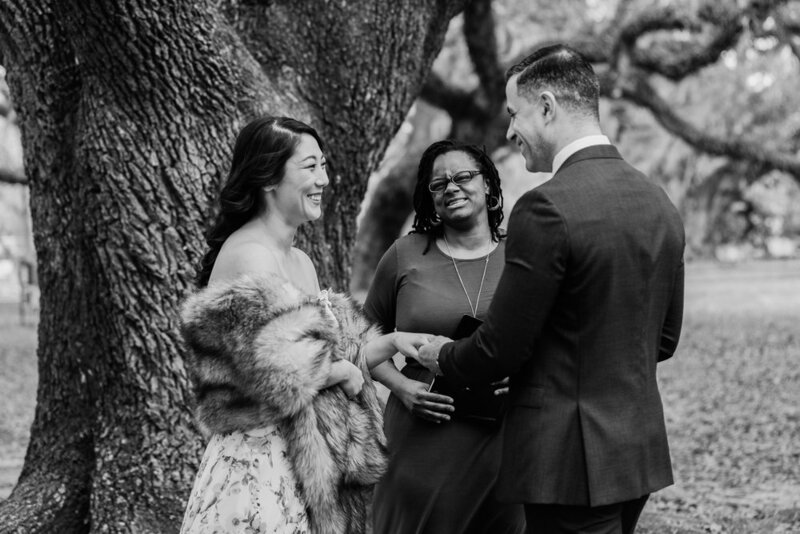 They had invited me to their wedding shower crawfish boil earlier this year where them, their friends, and family really made me feel at home here in New Orleans. That meant so much after having just made the move down here. 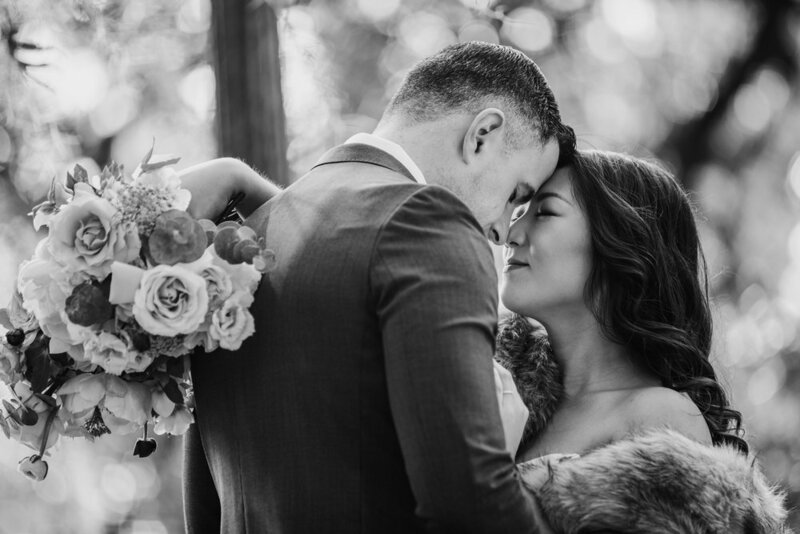 They trusted my insight and vision the whole way through when it came to their wedding images. 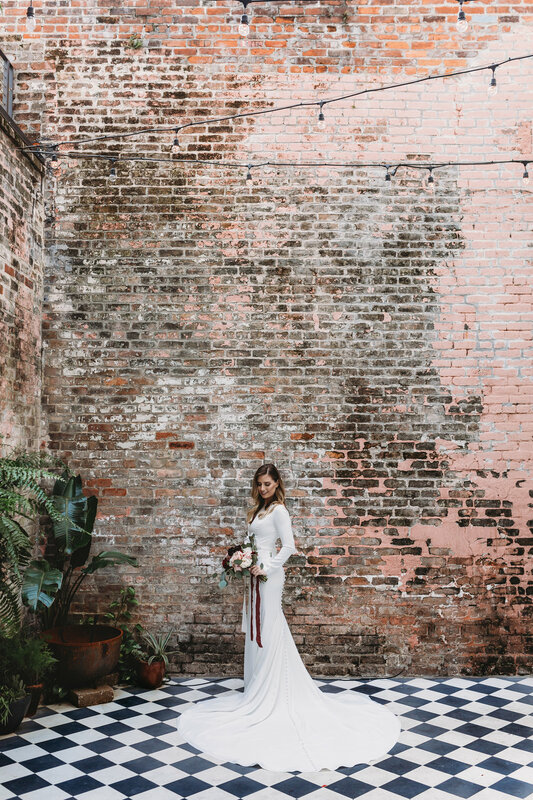 These two have a special place in my lil New Orleans Wedding Photographer heart.